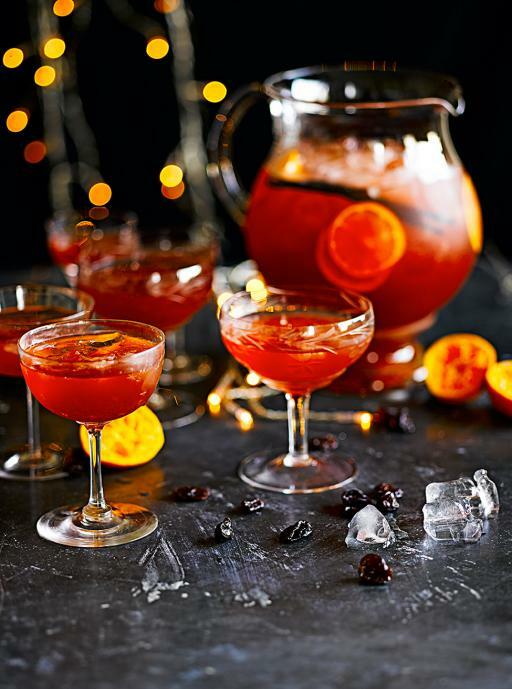 Mix all the ingredients together in a jug and store in the fridge for 2-3 hours before using – no longer as the sour elements will start to affect the overall flavour of the punch. Serve in a large jug or bowl half-filled with. Mix well and allow to dilute for 5 minutes before serving.